Was a Dutch composer, organist and pedagogue who produced in between the end of renaissance and beginning of Baroque era. He was among the greatest European keyboard composers and his work as music teacher helped to spread German organ tradition all over the continent. Sweelinck probably spent all his life in Amsterdam and left his city just occasionally for work duties. His fame as composer grew constantly over all his life. Was called “Amsterdam’s Orpheus” by his contemporaries and even local authorities brought important visitors to his improvisations. 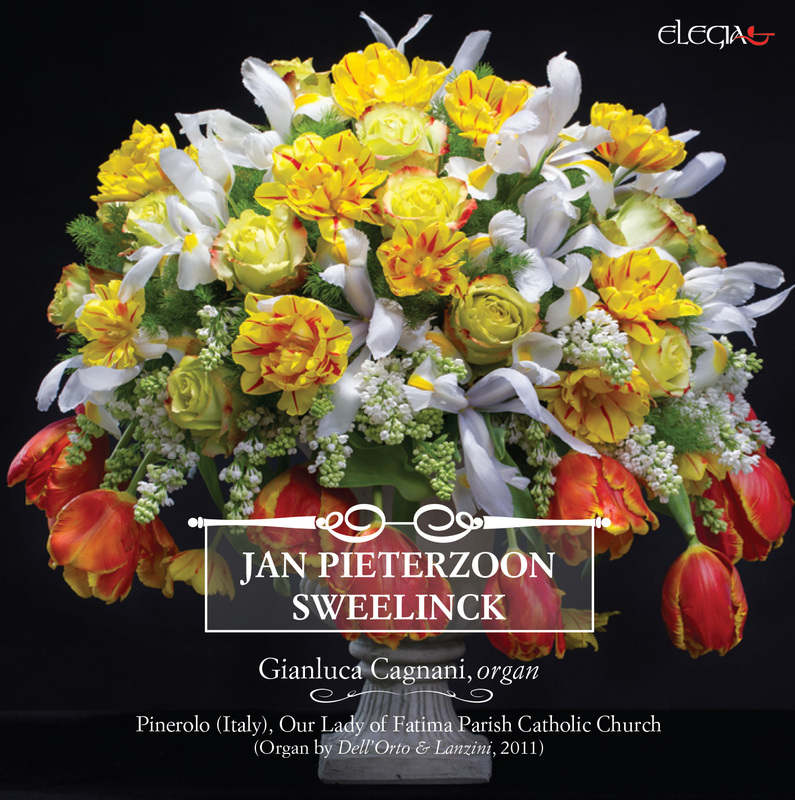 This CD is meant to offer the widest panoramic possible on Sweelnick’s works. His works can be divided in three macro groups: 1. Free compositions (Toccate, Preambula, Fantasie); 2. Works on holy Leider (mainly choirs and psalms); 3. Variations on secular Leider. Composition of groups 1 and 3 are playable both on organ and harpsichord apart few cases where is explicitly required to use the pedal. While choirs and psalms are consecrated exclusively to the organ for obvious liturgical matters but also to enhance the ‘cantus firmus’ with the help of the pedal. This track--‐list allows the experience of many musical forms and to enjoy the richness of timbres required for these compositions.